When you have a good thing going, you can either rest on your success, or build on it. Chase has had one of the most popular reward cards in the United States, the Freedom card. It offers bonus levels of cash back at specific merchants and merchant categories that change throughout the year. But rather than be content with this strong product, it recently introduced the Chase Freedom Unlimited card that offers a different way of earning cash back rewards. And instead of replacing the standard Freedom card, it’s offering the Freedom Unlimited to new applicants in addition to the old Freedom. Let’s take a look at these two cards, and see which one is right for you. The standard Chase Freedom Visa that’s been offered for many years has a proven formula for allowing cardholders to earn high levels of cash back. It features 5% cash back on up to $1,500 spent each quarter at specific merchants and merchant categories, and 1% cash back on all other purchases. For example, in the second quarter of 2016 (April – June), the featured merchants are grocery stores and wholesale clubs. 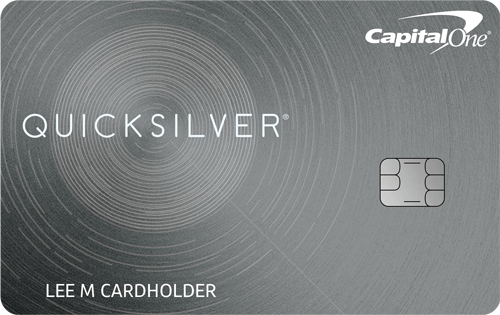 To earn 5% cash back on up to $1,500 of qualified spending during the quarter, cardholders have to log in to their account and activate their bonus categories. New applicants also earn $150 when they use their card to spend $500 on purchases within the first three months of account opening. In addition, new accounts receive 15 months of 0% APR promotional financing on both new purchases and balance transfers, with a 3% balance transfer fee or $5, whichever is greater. Additional benefits include a purchase protection policy that covers new purchases for 120 days against damage or theft of up to $500 per incident and $50,000 per account. This card also includes a price protection policy that covers your purchases if they are advertised for a lower price within 90 days. If so, this policy will reimburse you for the price difference up to $500 per item and $2,500 per year. One of the more innovative benefits offered by this card is access to Chase’s Blueprint program. Blueprint allows you to save money on interest charges by paying for some purchases in full while carrying a balance on others. Blueprint also contains valuable budgeting and goal setting tools that empower you to pay off your debt on your schedule. There is no annual fee for this card. Instead of offering 5% bonus cash back on certain purchases, with limits, the new Chase Freedom Unlimited features a consistent 1.5% cash back on all purchases, with no limits. Cardholders automatically receive this rate, with no need to login and activate any bonus categories. Otherwise, many of the terms are the same as the standard Chase Freedom, including the chance for new cardholders to earn up to $150 in cash back as a sign up bonus, and the 15 months of 0% APR introductory financing on both new purchases and balance transfers. It also includes Blueprint as well as the same purchase protection and price protection policies offered by the standard Chase Freedom. The standard Chase Freedom card has become so popular since it offers an outstanding 5% cash back on featured purchases. However, to really utilize this feature, you have to remember to log in to your account and activate the categories, and remember which purchases are eligible for this bonus cash back. 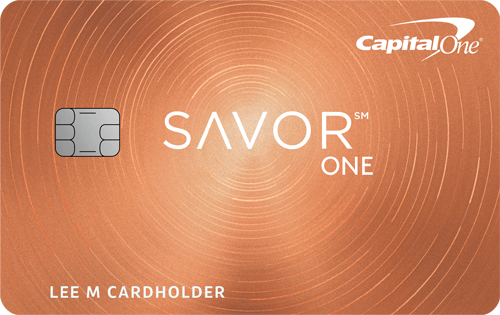 Once the $1,500 quarterly limit has been reached, additional purchases in the bonus categories will only be eligible to receive 1% cash back, which is now just an average rate of return for a reward credit card. Therefore, the standard Chase Freedom remains the card for someone who is actively engaged in managing their credit card rewards. These cardholders know their login and are comfortable activating their bonus categories each month and keeping track of which purchases qualify for the 5% cash back throughout the quarter. On the other hand, the Chase Freedom Unlimited card can be the ideal choice for reward credit card users who would prefer to earn a higher level of cash back on all purchases, without having to remember and activate the reward categories. These are cardholders who might have better things to worry about than keeping track of their credit card reward categories and would prefer to receive a competitive rate of cash back without any continuous interaction. But in either case, both Freedom and Freedom Unlimited come with a strong sign-up bonus, a lengthy introductory financing offer and valuable benefits. Furthermore, the Blueprint program is available to holders of both cards and can be an invaluable way to reduce interest costs. 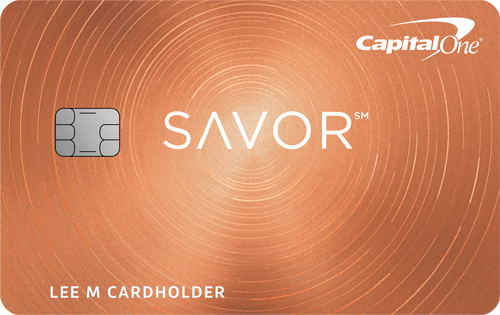 By examining the strengths and weaknesses of both card’s rewards programs, you can choose the card that closely matches how you use your reward credit cards.